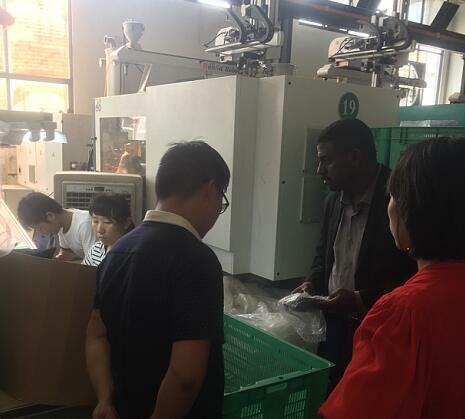 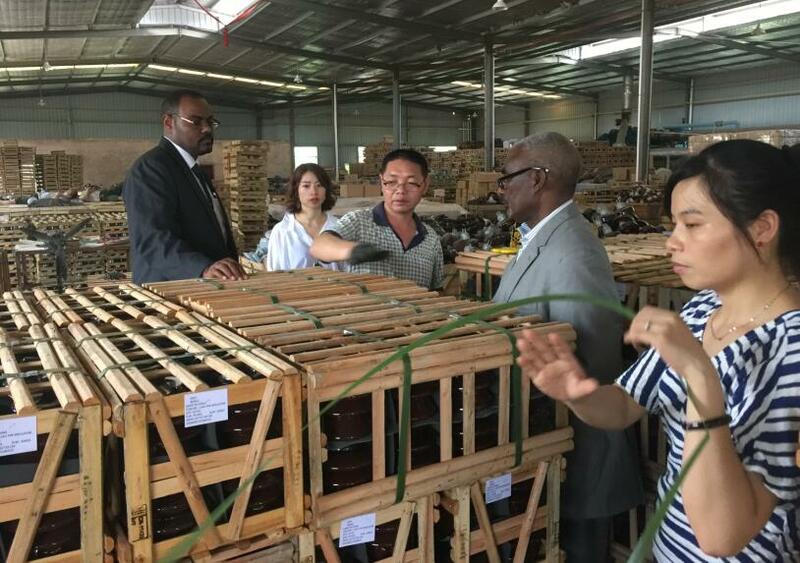 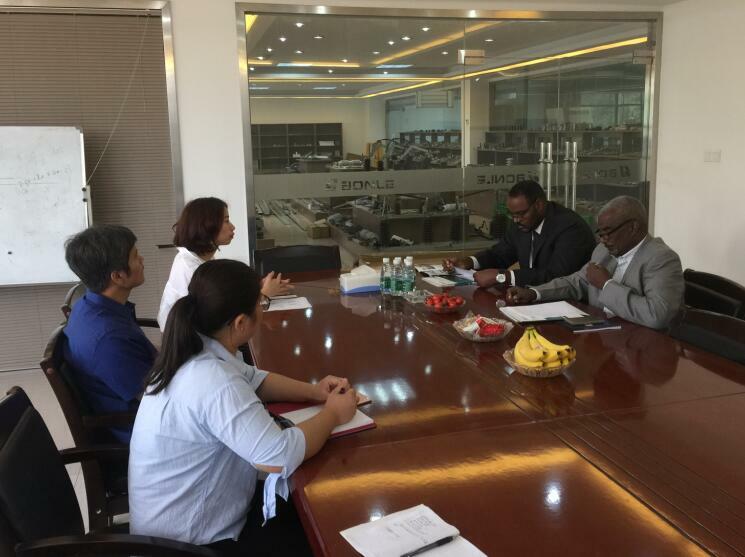 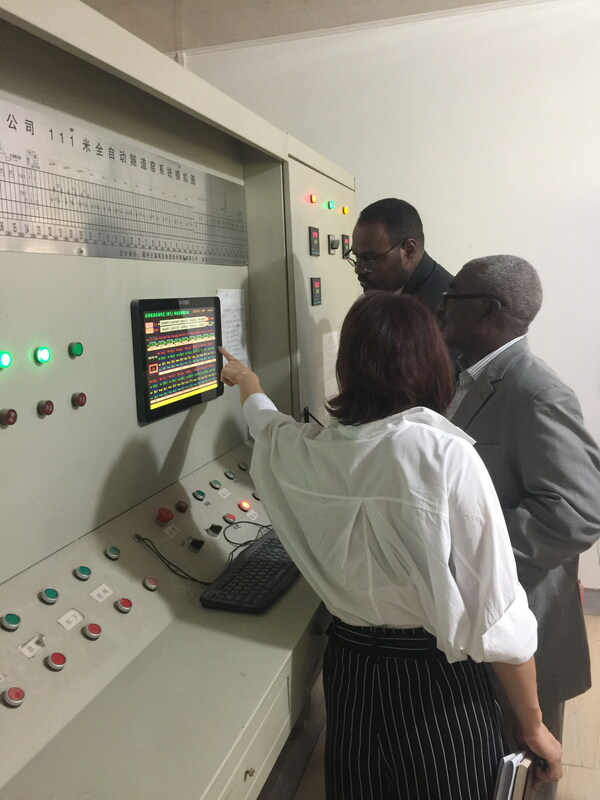 In May 30th, the experts of the Sudan Electric Power Bureau arrived in Fuzhou and conducted a week's factory acceptance of our electric products. 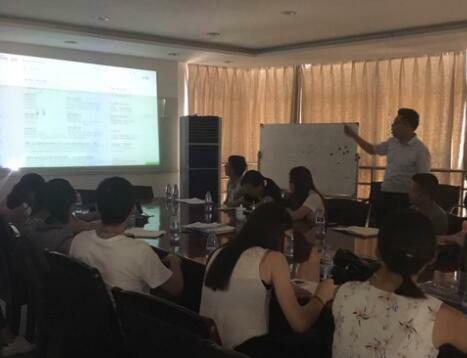 General manager Mr. Lin， Sales Director Miss Zeng and relevant staff attended the acceptance meeting. 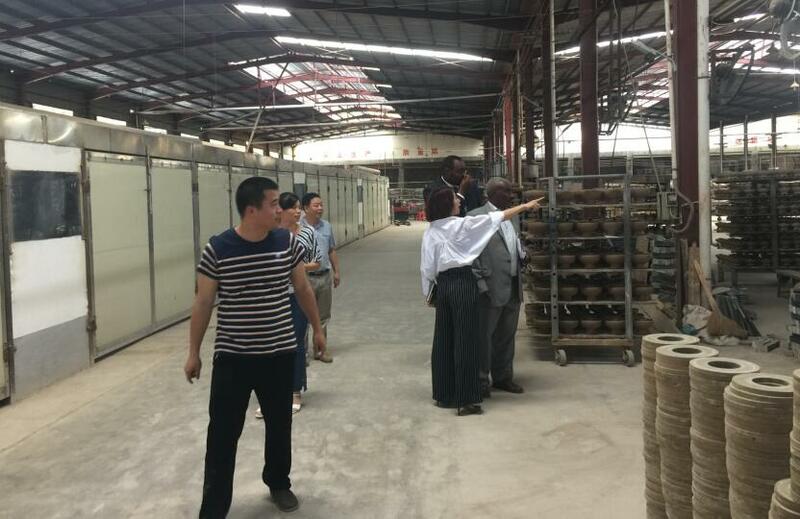 The experts visited the company's workshop, reviewed the information submitted by the company, such as technology, inspection, equipment list, product qualification certificate and so on. 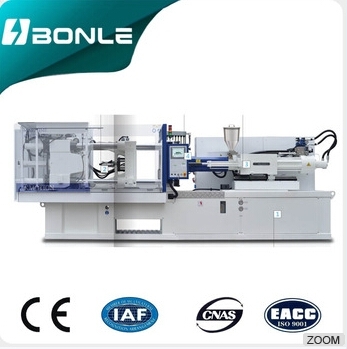 It confirmed that the product's technology, production, quality inspection and other acceptance data were detailed and accurate, which met the requirements of the field operation. 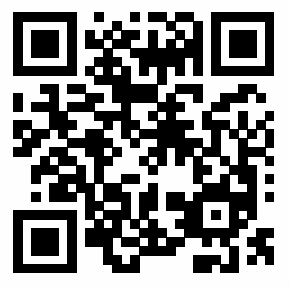 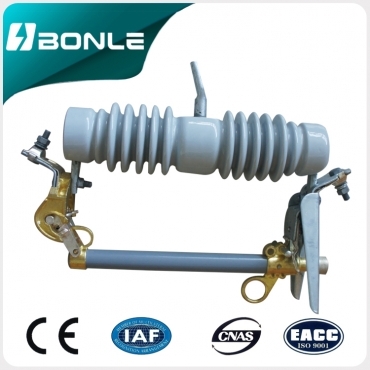 Subsequently, the experts accepted the acceptance of each series of products according to the items listed in the acceptance outline. 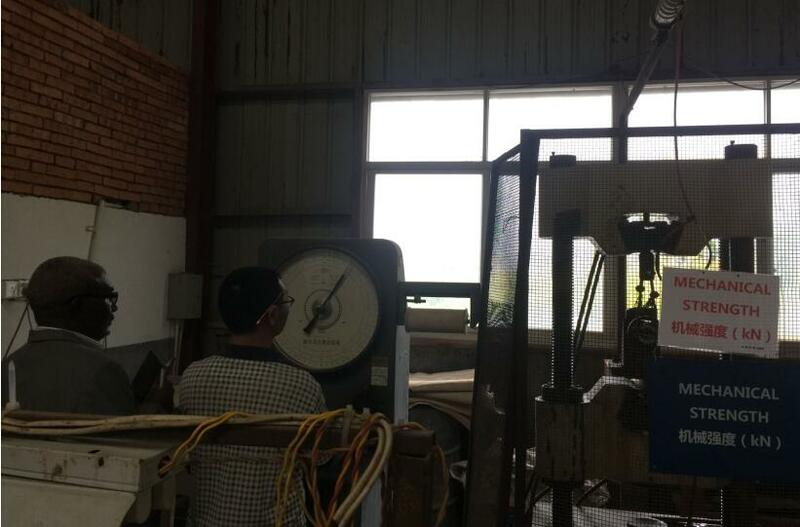 In the process of acceptance, the field tests are carried out mainly on the series of products, and the data are compared in detail, and all the results have reached the acceptance requirements and design requirements. 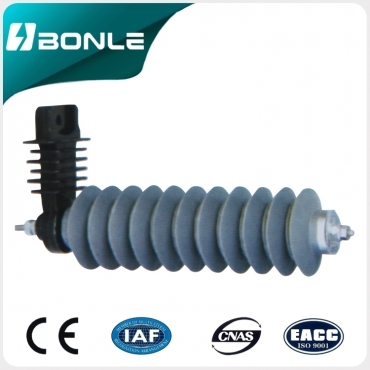 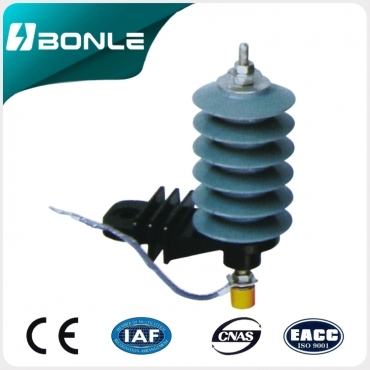 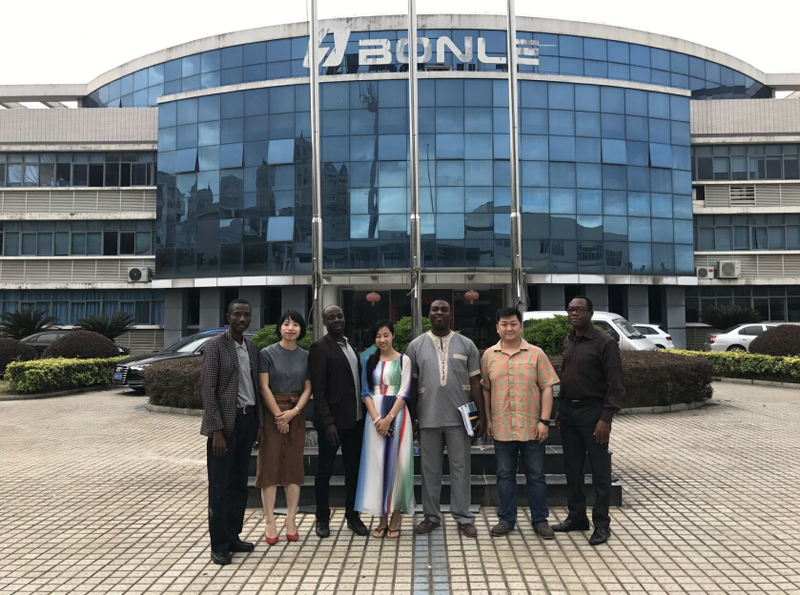 After several days of work, the two sides signed the factory acceptance report, which marks the successful acceptance of the "BONLE" brand product, and also marks the product reaching the factory conditions. 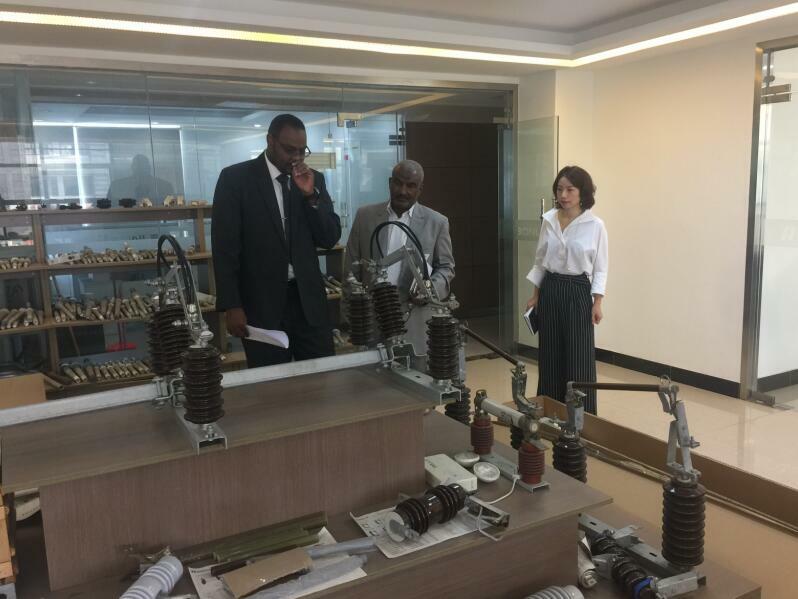 In the near future, the products will be shipped to Sudan according to the contract agreement, and continue to help the power industry of Sudan countries.